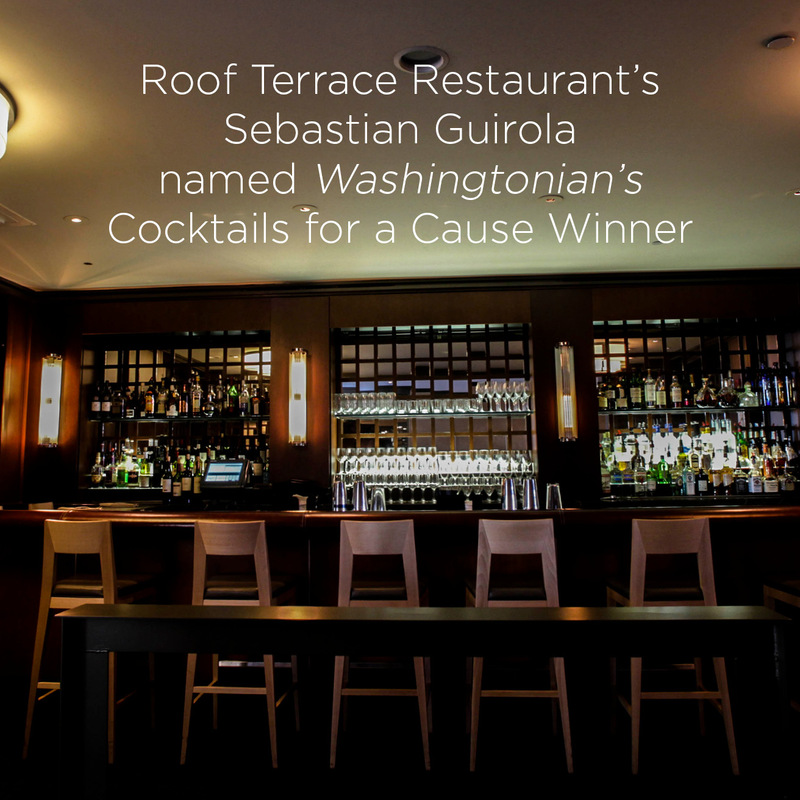 Congratulations to Sebastian Guirola, our Restaurant & Beverage Manager at the Kennedy Center, who won Washingtonian Magazine's Cocktails for a Cause contest! His Persephone (Goddess of Spring) cocktail won over the crowd. A donation will be made to The Kennedy Center on his behalf.